Verto Studio allows users to publish their creations directly to VertoStudio.com's online cloud. Visitors of Verto Studio Cloud can view scenes directly within their web browsers without having to have Verto Studio 3D installed on their machines. No other modeling service provides such a fast method to export scenes to many viewers as possible all over the world. "Verto Studio 3D is a full-featured modeling app designed to offer much of the functionality of desktop 3D software." 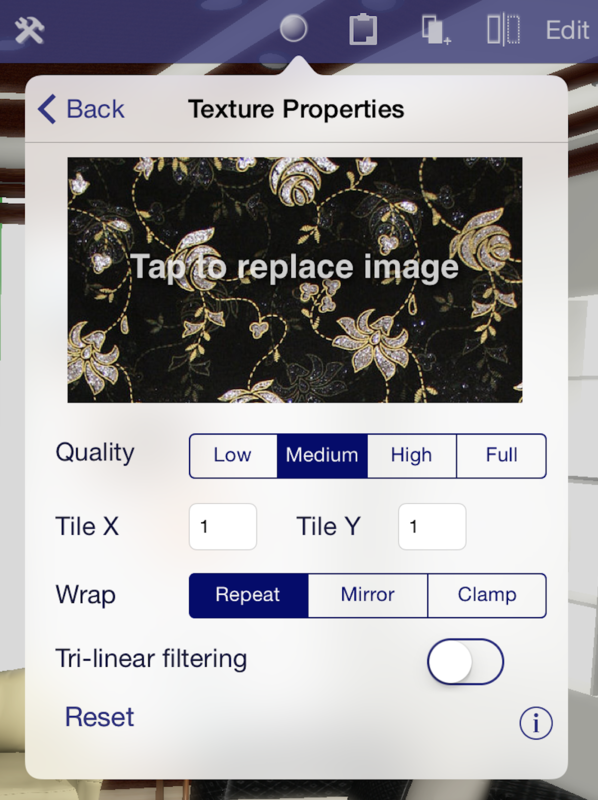 "Verto Studio 3D is the best way to design and build on the go!" "A full-featured, 3D modelling app that is powerful enough for professionals but simple enough for beginning modellers." "Verto Studio 3D is a an application that’s ballsy enough for pro’s and simple enough for neophyte modelers." Don't be fooled by the "mobile" label. Verto Studio is a powerful modeling tool that allows you to manipulate complex 3D scenes with just a single finger. Listed below, are just a few of Verto Studio 3D's featured capabilities. Built-in shaders including reflection/refraction environment mapping, BRDF, bump-mapping and more! 3D Text complete with font selection and built-extrusion. 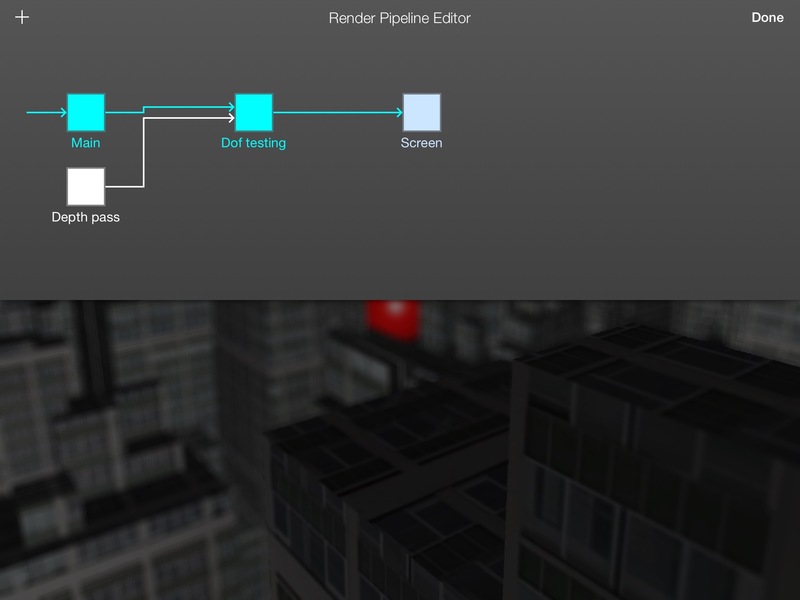 Cubemap renderer type to live-generate environment maps. Simultaneous camera view with 4-view split screen. "Fly through" mode. Fly through the scene in full screen using FPS-game-style controls.